Majestic? Mesmerizing? May be it is something more! 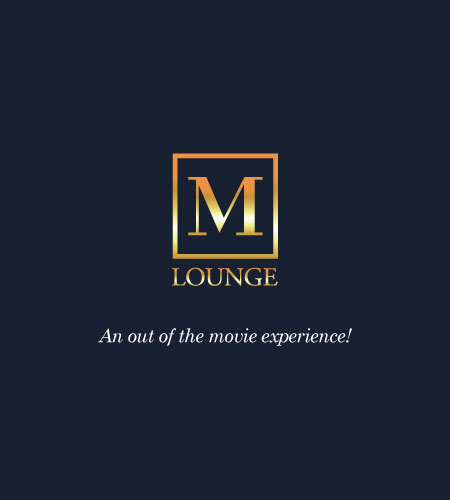 AMB’s M Lounge… it’s a royal affair in red. Reserved for the rare few. Ensconced from the crowd and the queue, where you can enjoy unlimited luxury. Yes, we just reinvented the AMB Cinemas experience for you! 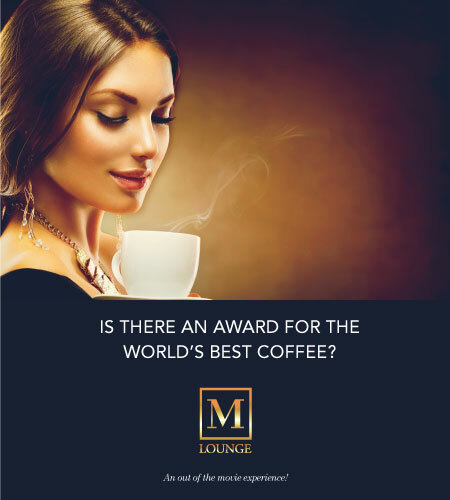 Welcome to M Lounge – the seven-star wonder reserved for privileged platinum-class ticket holders. Here the royal treatment begins even before one reaches the multiplex. A personal call coupled with a text message is sent in advance from M Lounge w.r.t. the time of arrival and total members expected. On arrival, one receives immediate assistance for valet parking. A special attendant then escorts all the guests to M Lounge or directly to the theatre hall as per their wish. 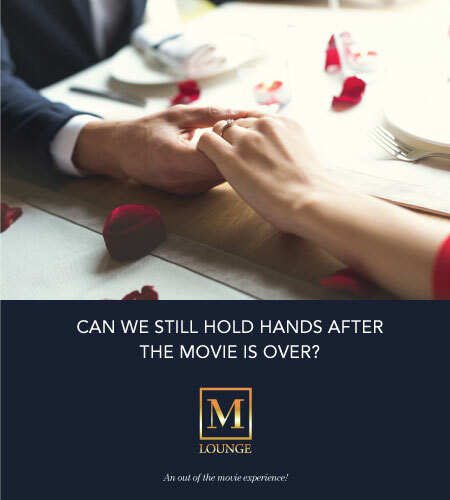 If the guests wishes to enjoy the luxury of M Lounge first, they are not wrong, as on reaching M Lounge, they can enjoy the ultra-luxurious ambiance and its privileges first hand. There, they can completely relax and unwind. What’s more, the guests can also enjoy a complimentary foot massage! One has to come there to experience it all!! After this, they are escorted to the Platinum Class fully reclinable best sofas seats, i.e. in the Movie Theater, just before the show begins. 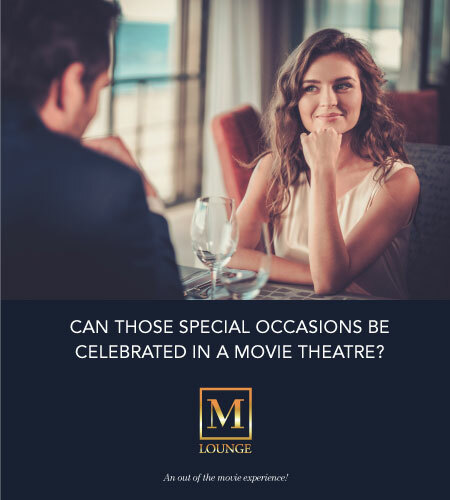 M Lounge members are offered a special menu from which they can order mouth watering food from the comfort of their theater seats, with an attendant on call at the press of a button. Last but not least, a platinum-class ticket (with M Lounge privileges) can be presented as a gift to someone in the form of a ‘Gift Card’!